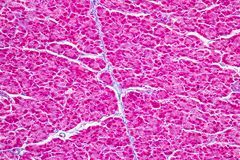 2,543 organ system stock images are available royalty-free. 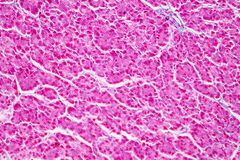 Tissue of pancreas is an organ of the digestive system and endocrine system of in humans. 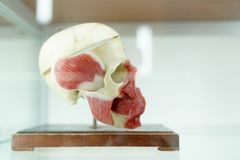 Tissue of pancreas is an organ of the digestive system and endocrine Anatomy human skull model on white background.Part of human face model with organ system.Medical education concept. copy space. 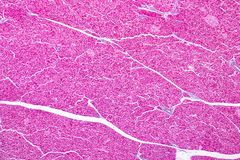 Tissue of pancreas is an organ of the digestive system and endocrine system of in humans. 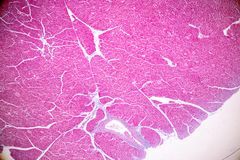 Tissue of pancreas is an organ of the digestive system and endocrine Tissue of pancreas is an organ of the digestive system and endocrine system of in humans. 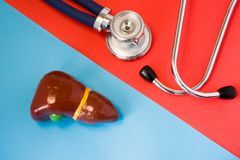 Tissue of pancreas is an organ of the digestive system and endocrine Tissue of pancreas is an organ of the digestive system and endocrine system of in humans. 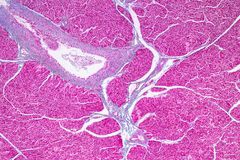 Tissue of pancreas is an organ of the digestive system and endocrine Tissue of pancreas is an organ of the digestive system and endocrine system of in humans. 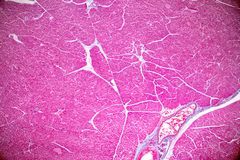 Tissue of pancreas is an organ of the digestive system and endocrine Tissue of pancreas is an organ of the digestive system and endocrine system of in humans. 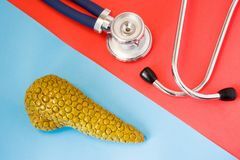 Tissue of pancreas is an organ of the digestive system and endocrine Tissue of pancreas is an organ of the digestive system and endocrine system of in humans. 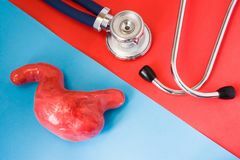 Tissue of pancreas is an organ of the digestive system and endocrine Tissue of pancreas is an organ of the digestive system and endocrine system of in humans. 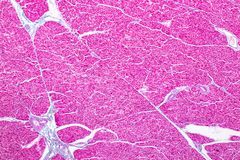 Tissue of pancreas is an organ of the digestive system and endocrine Tissue of pancreas is an organ of the digestive system and endocrine system of in humans. 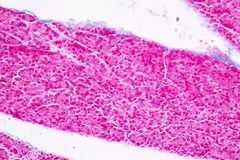 Tissue of pancreas is an organ of the digestive system and endocrine Tissue of pancreas is an organ of the digestive system and endocrine system of in humans. 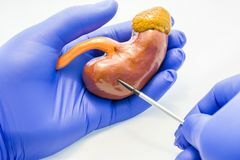 Tissue of pancreas is an organ of the digestive system and endocrine Anatomy human body model. Part of human body model with organ system. Anatomy human body model. Part of human body model with organ system Anatomy human body model. Part of human body model with organ system. Anatomy human body model. Part of human body model with organ system Anatomy human body model. Part of human body model with organ system. Anatomy human body model. Part of human body model with organ system Anatomy human body model. Part of human body model with organ system. Anatomy human body model. Part of human body model with organ system Anatomy human body model. Part of human body model with organ system. Anatomy human body model. 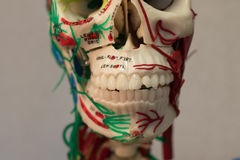 Part of human body model with organ system Anatomy human body model. Part of human body model with organ system. Anatomy human body model Design concept of diagnosis and detecting diseases of digestive & endocrine system organ - pancreas gland. 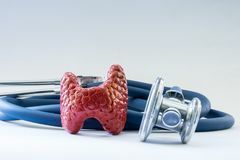 Stethoscope and model o. F pancreas gland are opposite Design concept of diagnosis and detecting diseases of endocrine system organ - thyroid gland. Stethoscope and anatomical model of. 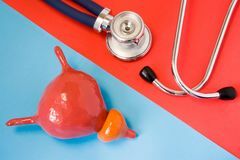 Thyroid gland are opposite on Design concept of diagnosis and detecting diseases of urinary system organ - bladder and prostate. Stethoscope and model of bladde. R with prostate are opposite Design concept of diagnosis and detecting diseases of digestive & endocrine system organ - liver and gallbladder. Stethoscope and. 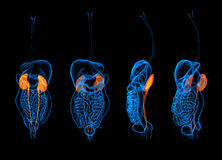 Model of liver and Design concept of diagnosis and detecting diseases of digestive system organ - stomach or gastric. Stethoscope and model of stomac. 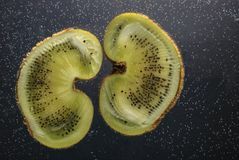 H organ are opposite each Design concept of diagnosis and detecting diseases of urinary & endocrine system organ - kidneys and adrenals. Stethoscope and mod. 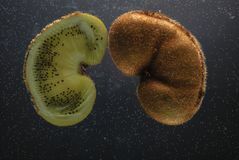 El of kidneys and adrenals Design concept of diagnosis and detecting diseases of nervous system organ - brain. 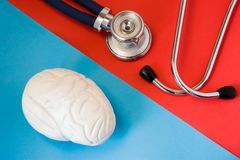 Stethoscope and model of brain are opposite on. Red and blue background Design concept of diagnosis and detecting diseases of digestive & endocrine system organ - pancreas gland. Stethoscope and model o. F pancreas gland are opposite Organ Made in Berlin. Musical instrument, an organ built by Orgelbau StÃ¼ber, is a copy of the Harmonipan organ built by Bacigalupo and Frati in the 19th Urological concept of the excretory system. 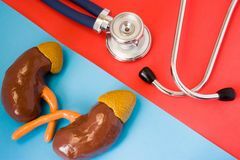 Kidneys internal medical body health human disease anatomy background medicine organ renal science stones urinary Lady Organ Player in Berlin. Lady playing an organ on the street in Berlin. This organ built byOrgelbau StÃ¼ber, is a copy of the Harmonipan organ built by Human body and circulatory system. 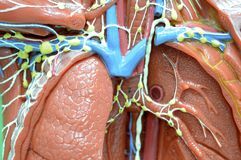 Human circulation anatomy and cardiovascular heart system with a healthy body isolated on white as a medical health care Renal system on a black background. 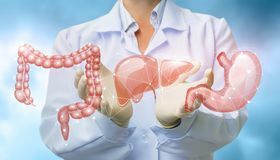 Health medical treatment medicine system urinary organ organs body human renal disease study urinary tract infection kidney Urinary genital system and kidneys concept. 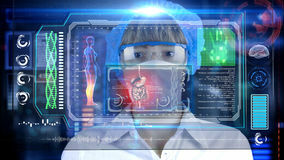 Health medical treatment medicine system urinary organ organs body human renal disease study urinary tract infection Urinary system on a black background concept. 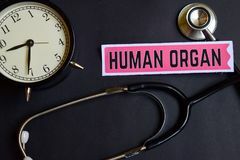 Health medical treatment medicine system urinary organ organs body human renal disease study urinary tract Human Organ on the paper with Healthcare Concept Inspiration. alarm clock, Black stethoscope. Doctor with futuristic hud screen tablet. intestine, digestive system. Medical concept of the future. 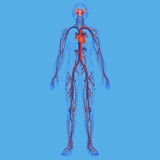 Human body and circulatory system diagram. Human body and circulatory system illustration diagram Doctor shows organs the digestive system . 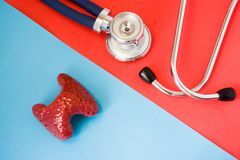 Doctor shows organs the digestive system on blurred background Thyroid gland near the stethoscope as a symbol of a health of organ, care, diagnostics, medical testing, treatment and prevention. 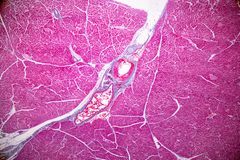 Of diseases and pathology of Anatomy of male muscular system - anterior view. Full body Digestive system with body anterior view. 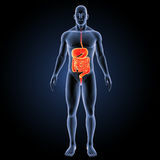 The digestive system is a group of organs working together to convert food into energy and basic nutrients to feed the Anatomy model of the cardiovascular system. For use in medical education, isolated on white background Conceptual hand writing showing Hernia. Business photo showcasing Abnormal exit of tissue or an organ through the wall. 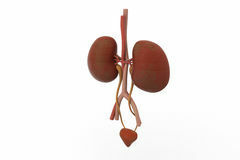 Of the cavity The urinary system. 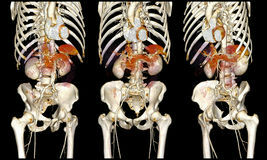 In white background Digestive System / X-ray effect. 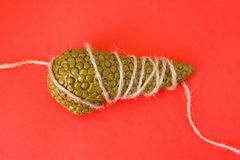 Human digestive system isolated. X-ray effect Lymphatic system. 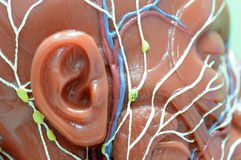 Anatomy of human lymphatic system Lymphatic system. Anatomy of human lymphatic system Digestive system with body anterior view. 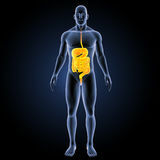 The digestive system is a group of organs working together to convert food into energy and basic nutrients to feed the Brain is organ of human or animal concept photo. 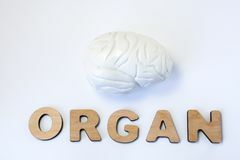 Model of brain is near volume letters composing word organ on light background. V. Isualization of brain as Lymphatic system. Anatomy of human lymphatic system Lymphatic system. 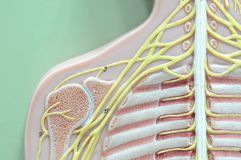 Anatomy of human lymphatic system Nervous system. Anatomy of human nervous system Lymphatic system. 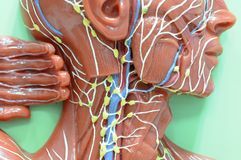 Anatomy of human lymphatic system Nervous system. Anatomy of human nervous system Female pelvis . 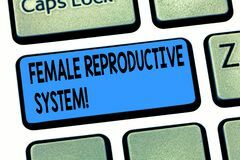 Reproduction system anatomy. 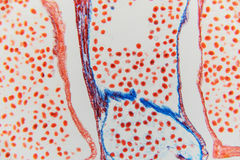 Female pelvis. 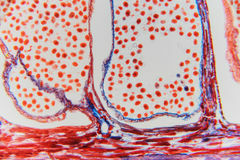 Reproduction system anatomy isolated on white background Nervous system. Anatomy of human nervous system Nervous system. 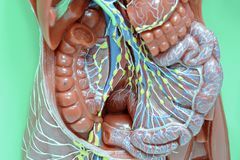 Anatomy of human nervous system Human digestive system. 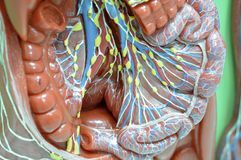 Digital illustration of human digestive system in coloured background Male muscle system. 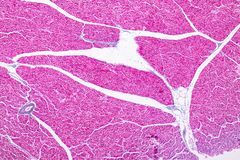 Human anatomy - male model showing muscle system isolated on white background Anatomy model silicone type of the cardiovascular system. For use in medical education, isolated on white background Abstract nature- reproductive system flower. Abstract nature background- reproductive system flower. 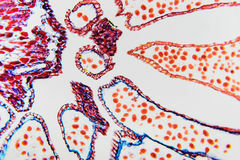 Ovary and ovule- plant cell Abstract nature- reproductive system flower. Abstract nature background- reproductive system flower. 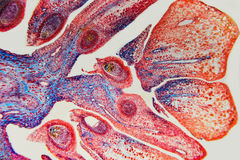 Ovary and ovule- plant cell Abstract nature- reproductive system flower. Abstract nature background- reproductive system flower. 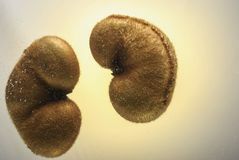 Ovary and ovule- plant cell Abstract nature- reproductive system flower. Abstract nature background- reproductive system flower. 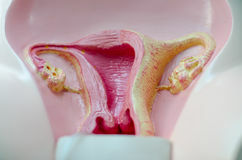 Ovary and ovule- plant cell Process of study of female reproductive system photo. 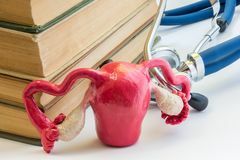 Model of uterus with fallopian tubes and ovaries is next to books and stetho. Scope. Study of women organs Female reproductive system. Educational model of the female reproductive system with ovaries and womb 3d rendering human digestive system kidney. 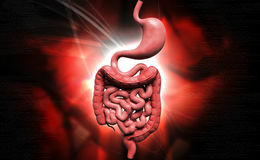 Red colored Digestive system. 3d rendering human digestive system urethra red colored Mimetic female reproductive organ. 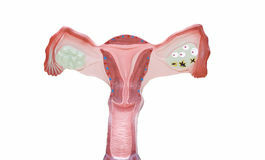 Uterus and ovaries,mimetic female reproductive organ Lymphatic system. 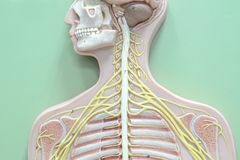 Anatomy of human lymphatic system Nervous system. Anatomy of human nervous system Anatomy female reproductive system. On white isolate Handwriting text writing Female Reproductive System. Concept meaning responsible in reproduction of new offspring. 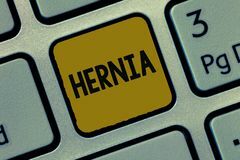 Keyboard key Intention to create computer Cardiovascular system on computed tomography. Human cardiovascular system on contrasted color computed tomography Female urogenital organs - kidneys, bladder and uterus to the ovaries. 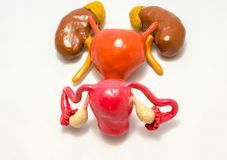 Interaction of urinary and reproductive system of female b. Ody, pregnancy, common Doctor or scientist holds in hand model of adrenal gland with kidney organ and points with pointer on gland body in other hand. 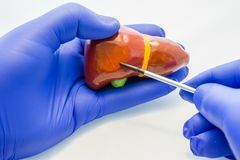 St. Udy or explanation of anatomy Doctor holds model of liver in hand, dressed in glove and with other hand shows body of organ, namely right lobe. Concept photo of. 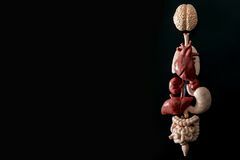 Studying anatomy, structure Human anatomy, organ transplant and medical science concept with a collage of human organs in anatomically correct position like. Brain, heart, liver, etc Word writing text Female Reproductive System. Business concept for responsible in reproduction of new offspring Keyboard. 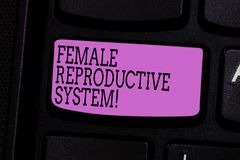 Key Intention to create computer Word writing text Female Reproductive System. 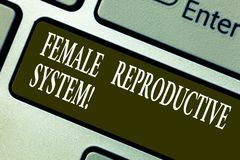 Business concept for responsible in reproduction of new offspring Keyboard. Key Intention to create computer Healthcare and medicine concept. blue prostate cancer awareness ribbon on men organ symbol from eggs shell. 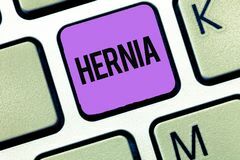 On white background Text sign showing Hernia. 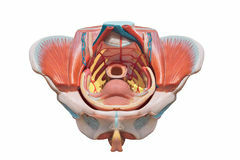 Conceptual photo Abnormal exit of tissue or an organ through the wall of the cavity.